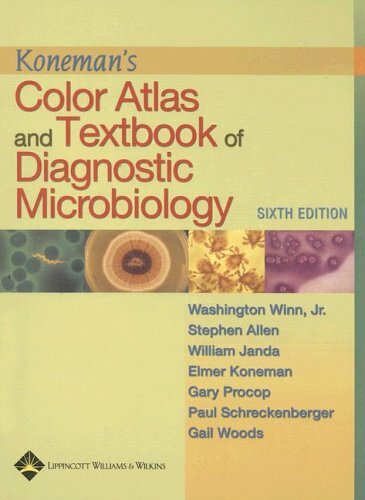 Long considered the definitive work in its field, this new edition presents all the principles and practices readers need for a solid grounding in all aspects of clinical microbiology--bacteriology, mycology, parasitology, and virology. Tests are presented according to the Clinical and Laboratory Standards Institute (formerly NCCLS) format. This extensively revised edition includes practical guidelines for cost-effective, clinically relevant evaluation of clinical specimens including extent of workup and abbreviated identification schemes. New chapters cover the increasingly important areas of immunologic and molecular diagnosis. Clinical correlations link microorganisms to specific disease states. Over 600 color plates depict salient identification features of organisms.